Victoria Shaw, Director of Wellcore for 14 years, has worked with adolescents and their families for over 30 years in the areas of health and wellness as an educator, therapist, and consultant. 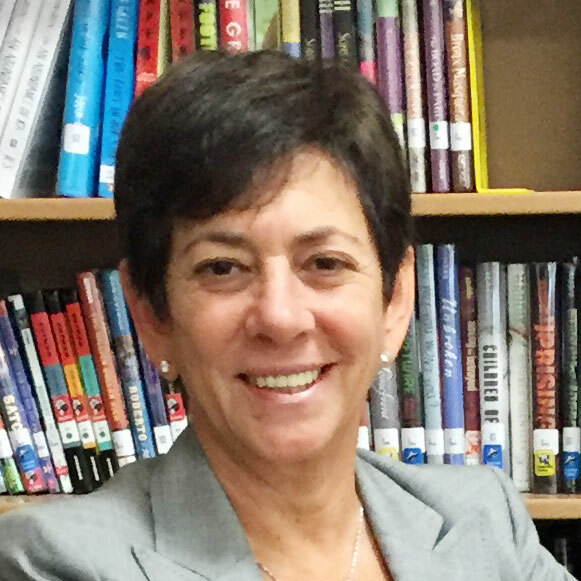 Prior to her career as a teacher, she served as director of Nyack Hospital’s Wellness Department. Ms. Shaw holds a Masters in Educational Administration from SUNY New Paltz, a Masters in Community Mental Health Counseling from Long Island University, and a BS in Health Education from SUNY Cortland. She is certified in both NY and NJ.